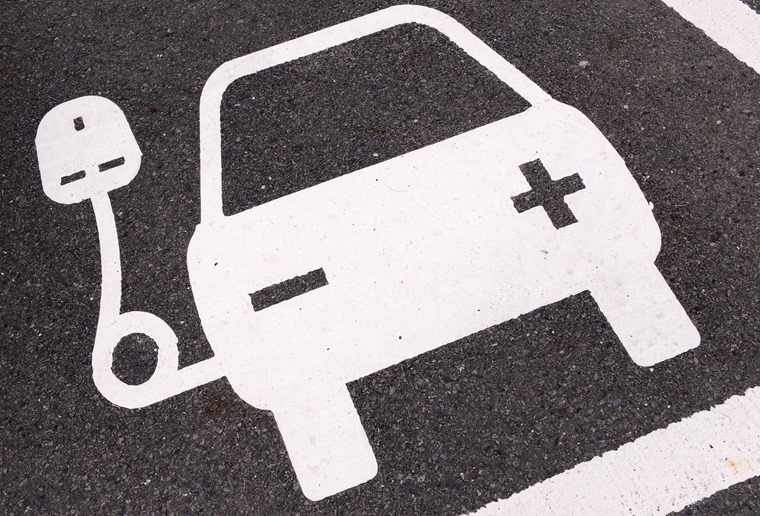 The British Vehicle Rental and Leasing Association (BVRLA) has launched a Plug-in Pledge scheme that’s aimed at increasing its combined plug-in vehicle fleet size from 50,000 to 720,000 by 2025. According to the BVRLA, vehicle rental and leasing companies will be buying 300,000 plug-in vehicles per year by then, representing an increase in the industry’s share of annual new plug-in hybrid and pure electric vehicle registrations from 36% to 60%. The BVRLA’s pledge comes a week after the government reaffirmed its commitment to increase the number of EVs and hybrids through its Road to Zero strategy, which aims for 50-70% of new car sales to be ultra-low emission by 2030. BVRLA chief executive Gerry Keaney said: “Over the last two decades, the fleet industry has embraced the introduction of emissions-based motoring taxes and used the incentives they provide to deliver a sustained and substantial reduction in CO2 emissions. 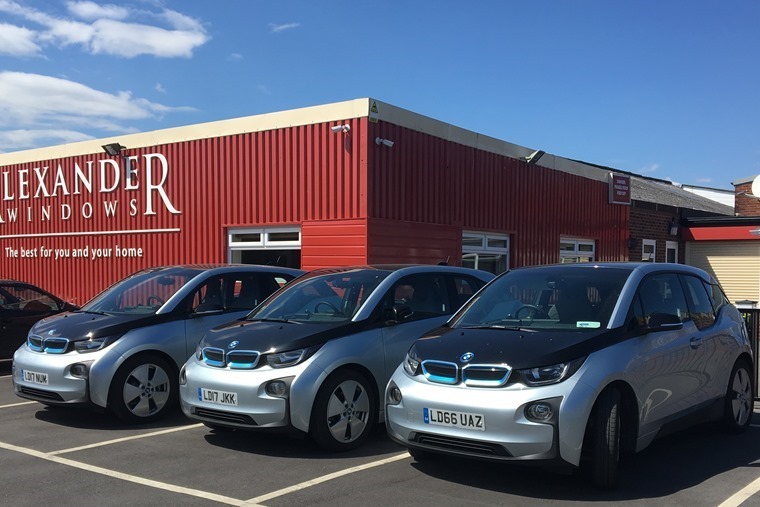 The BVRLA’s ‘Plug-in Pledge’ will be launched at a Parliamentary Reception in the House of Commons on Monday 16 July, to an audience of BVRLA members, vehicle manufacturers, sustainable transport stakeholders, government officials and supportive MPs. Responding to the BVRLA, transport minister Jesse Norman said: “The coming decades are expected to be transformative for our motor industry, our national infrastructure and the way we travel.